For professional inquiries, please contact me via email. Copyright © Paul Ewers. All rights reserved. 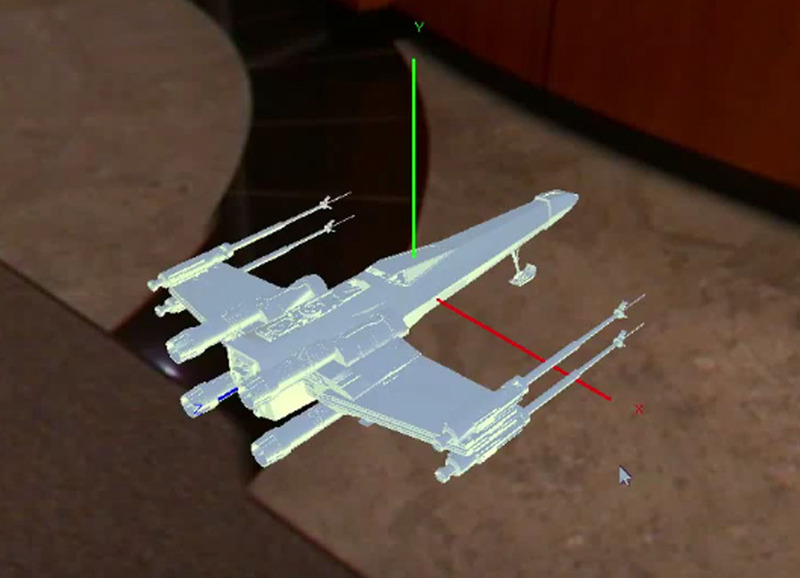 This sample demonstrates a real-time cloth simulation with hundreds of particle mass points. 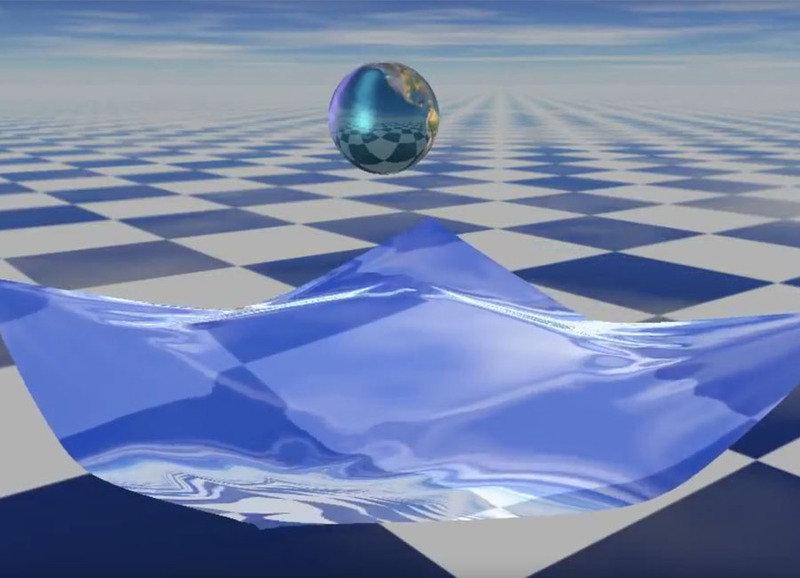 The rendering engine was written from scratch in C++/OpenGL. 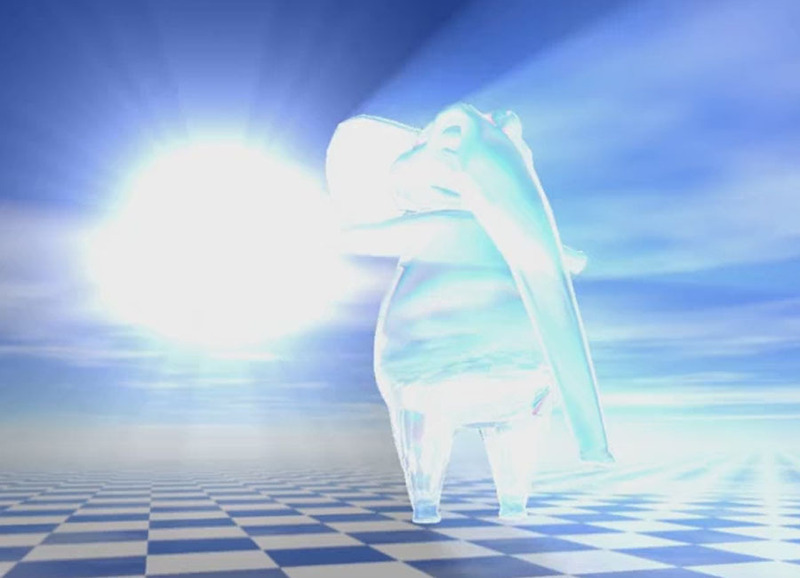 This sample demonstrates volumetric light scattering (crepuscular rays) as a post-process effect written in GLSL. 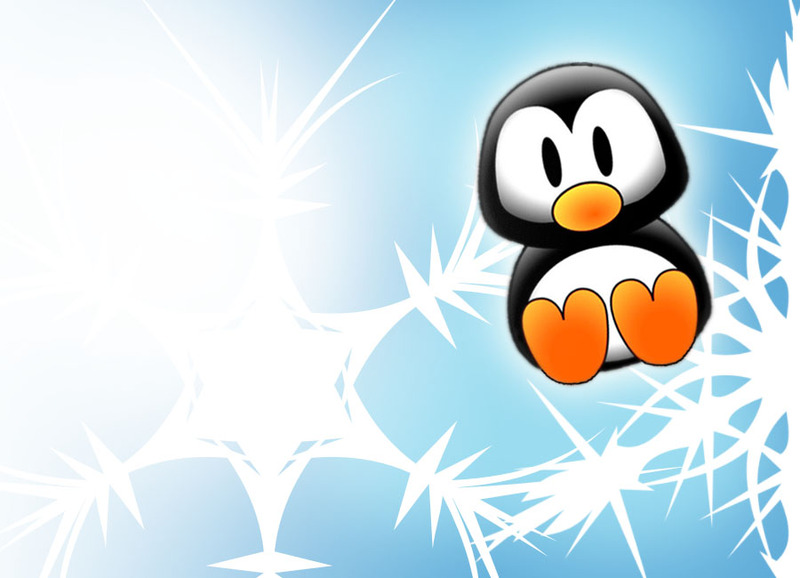 The rendering framework was written from scratch in C++/OpenGL. 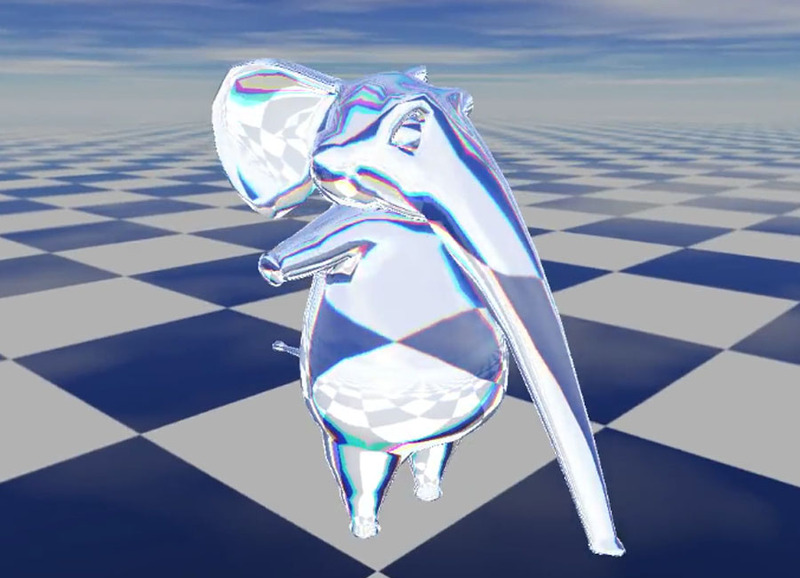 This sample demonstrates reflections and refractions (with chromatic aberration) as a shader effect written in GLSL. 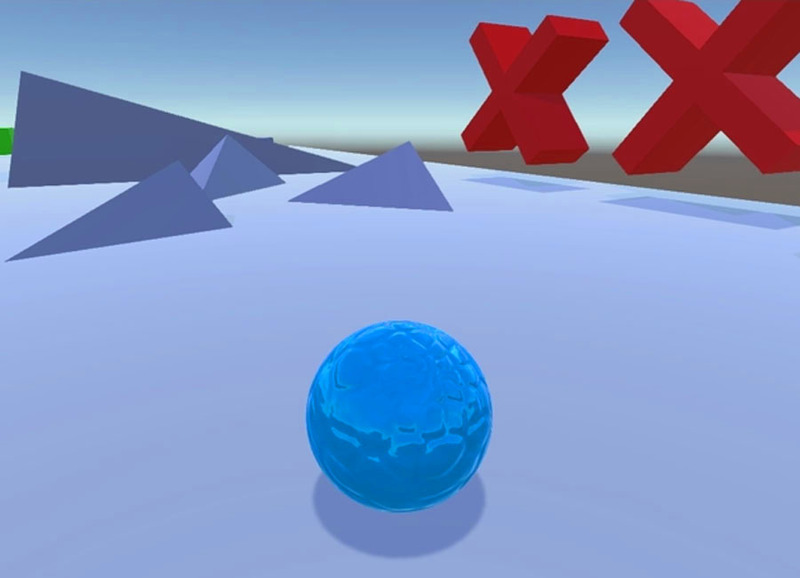 The rendering framework was written from scratch in C++/OpenGL. I created this application while working on Kabloom as a testbed for generating (and debugging) Lindenmayer (L-System) fractals. 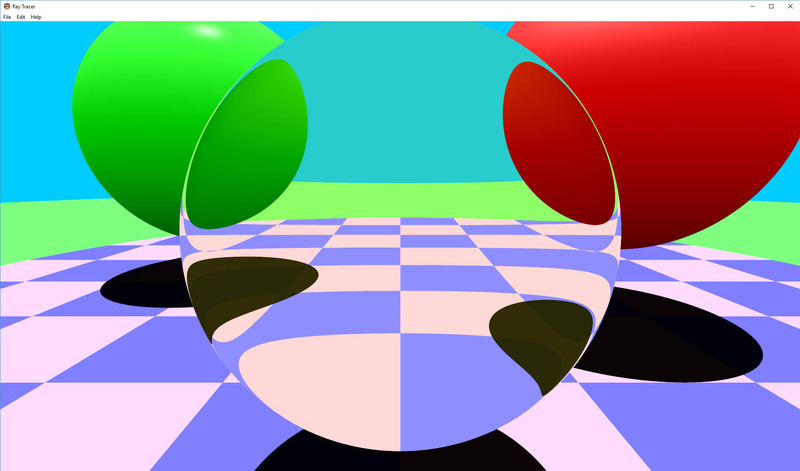 This ray tracer written from scratch utilizing C++17 and the Win32 API. 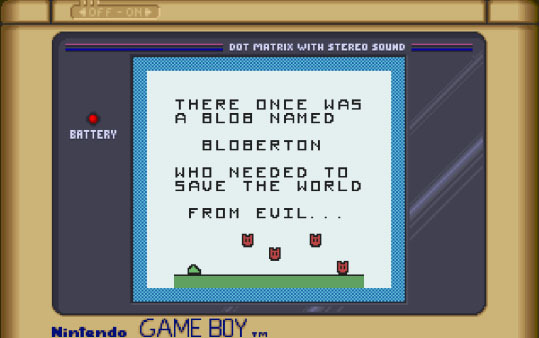 It supports multithreading (std::thread) with bitblit() for efficient rendering. 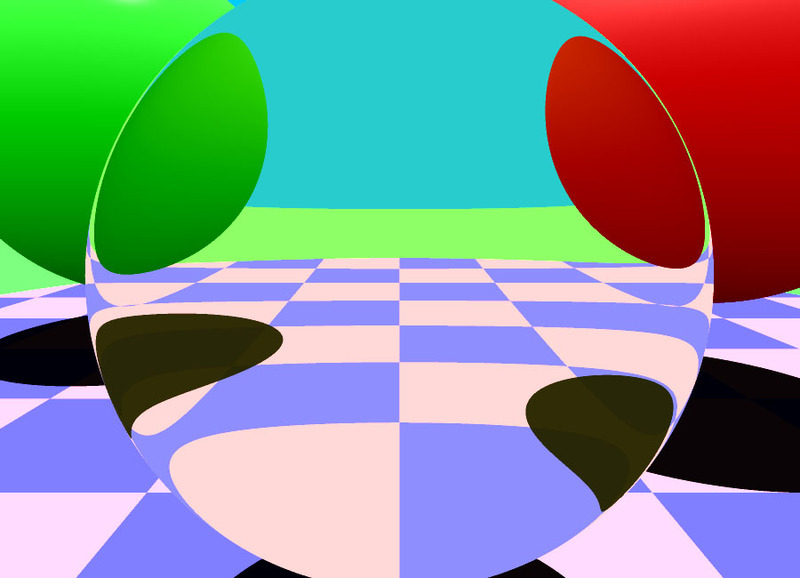 The current implementation supports basic geometric shapes (spheres, planes, discs), Blinn-Phong shading, reflections/refractions, checkerboard materials, shadows and basic multisampling AA. 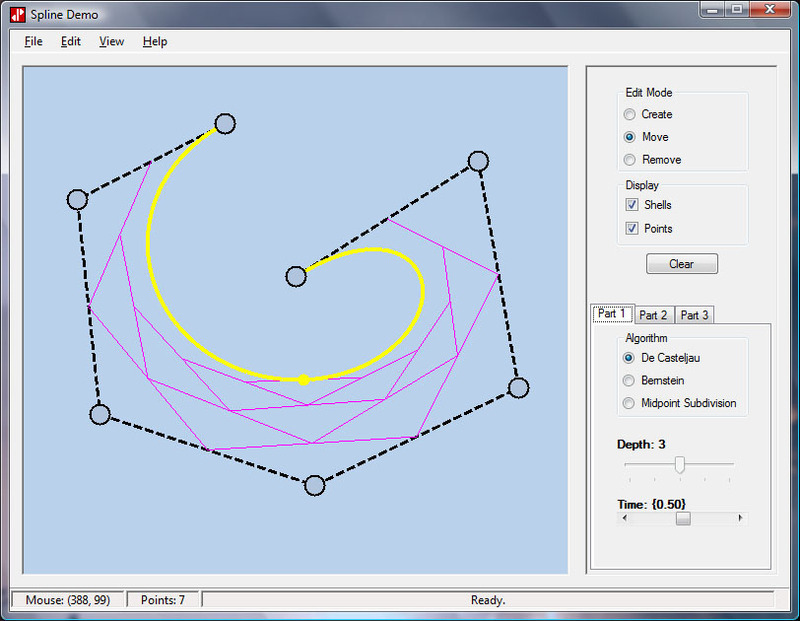 This project demonstrates three different quaternion interpolation techniques: Spherical Linear (Slerp), Spherical Quadrangle (Squad) and Shoemake Bezier. This prototype explores how a Super Monkey Ball inspired camera might be implemented using extensive yaw-pitch-roll rotations. 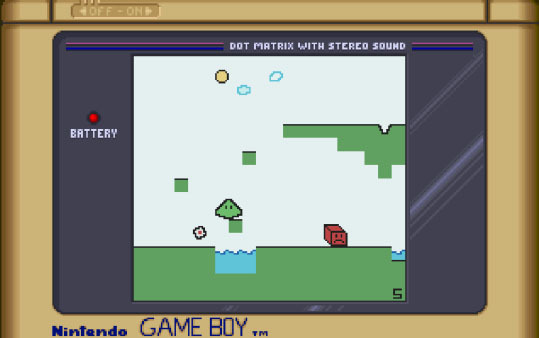 This game prototype was written using a Nintendo Wii Development Kit. 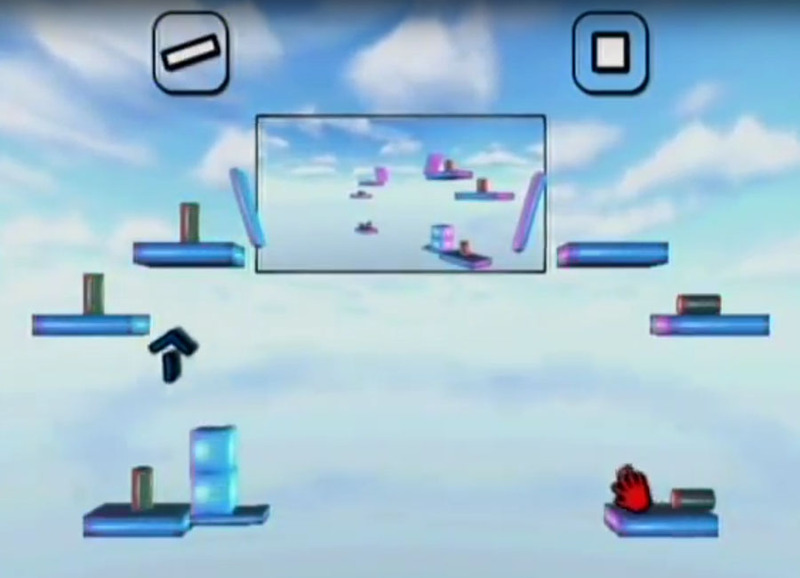 It's a 2-4 player local multiplayer game where each team tries to knock all three red pegs off of their opponent's platforms using the Wii remote as a pointing device. 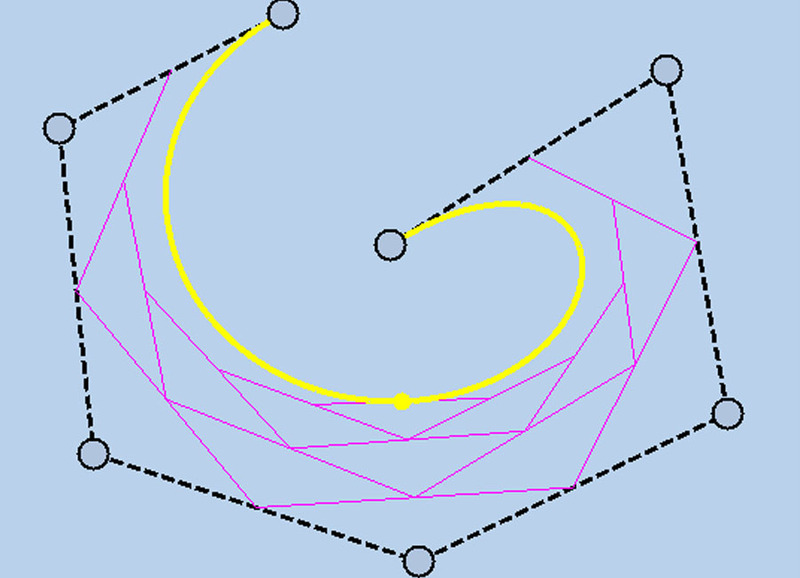 This application generates splines using various algorithms (De Casteljau, Bernstein, Midpoint Subdivision, and De Boor Polynomials). 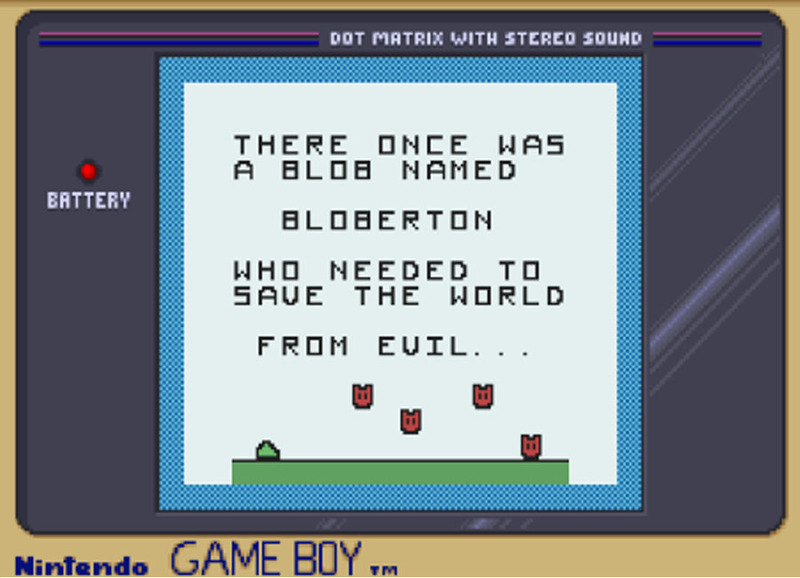 This small game project was written entirely in assembly for the gameboy color (running on a PC emulator). 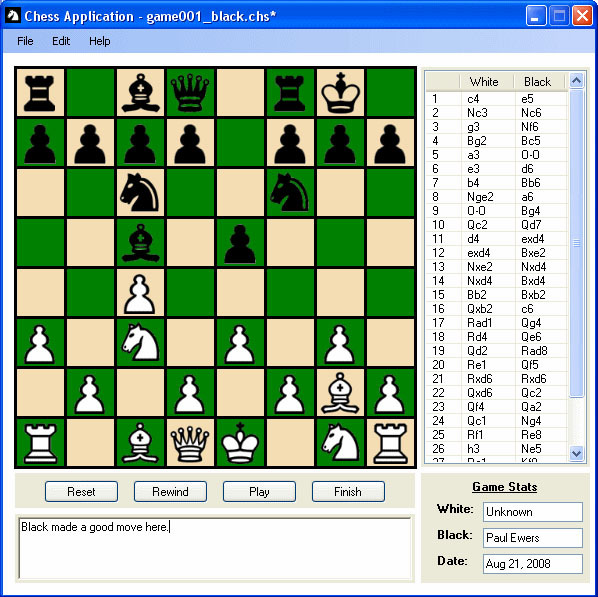 This is a "vintage" Windows XP app I wrote to playback old chess games recorded online via the MSN Gaming Zone. 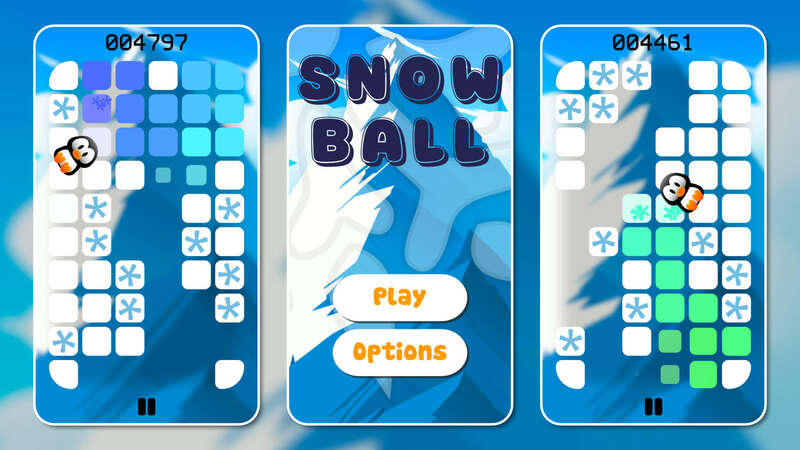 Snowball was one of the first apps ever released on the Apple App Store for the iPhone 3G (in late 2008). 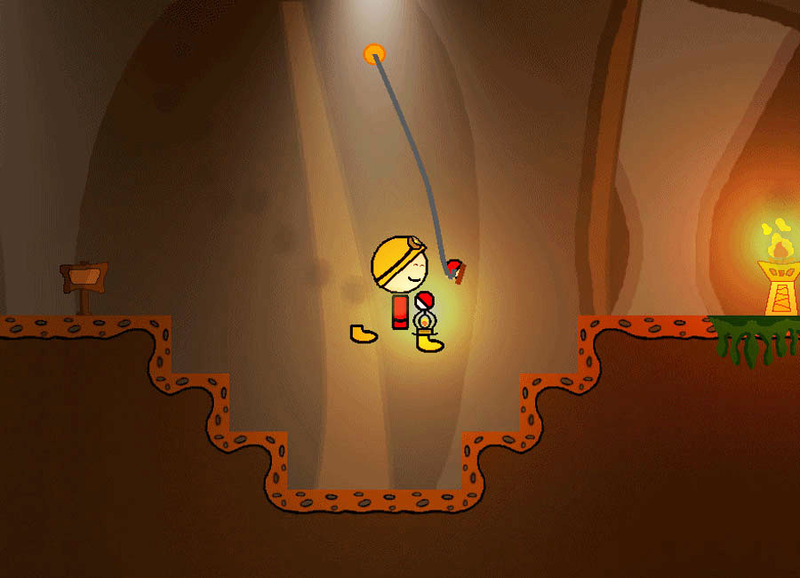 It featured simplistic 2D graphics and use of the accelerometer. 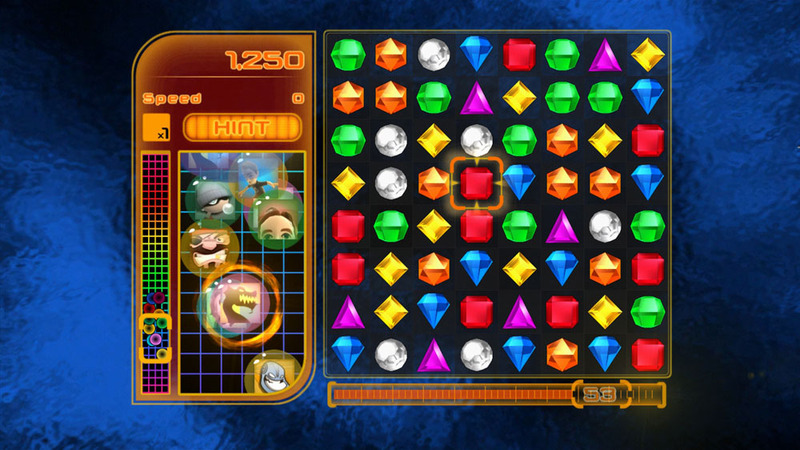 A few years later I was contacted by Microsoft to port the game to their (now defunct) Zune platform. 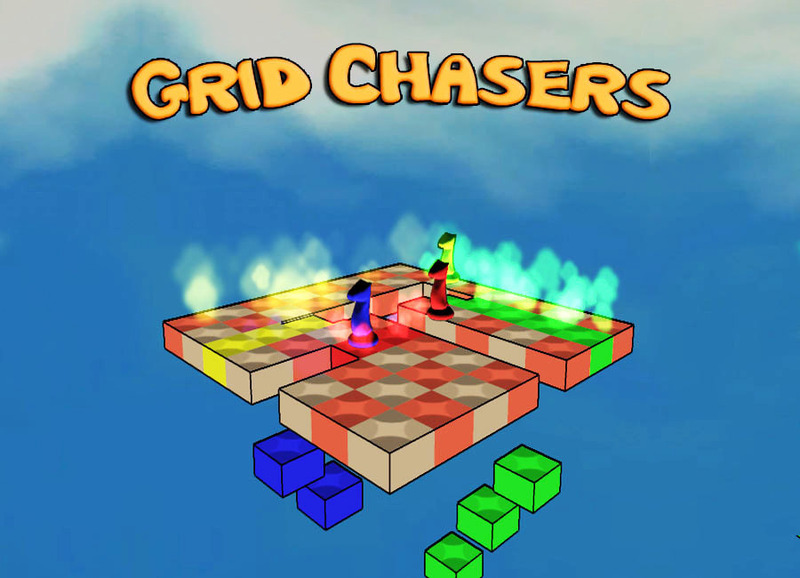 Grid Chasers is a 1-4 player local multiplayer game I created as part of Microsoft's XNA Creators Club. 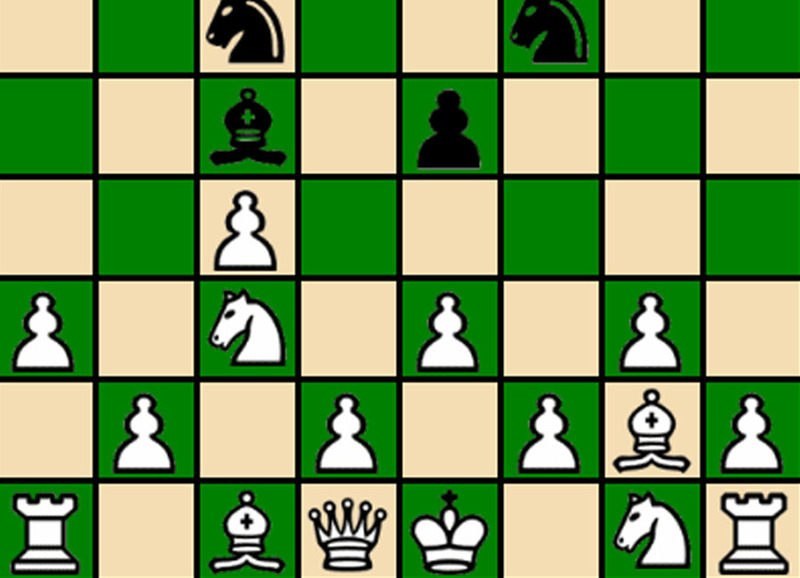 It was a one week gameplay prototype I ended up releasing on the Xbox 360 marketplace. Whiplash is a student game created by a team of four programmers over the course of two semesters. Everything was created from scratch; no engines or frameworks were used. I created a custom tile editor to design and implement the game's three levels. 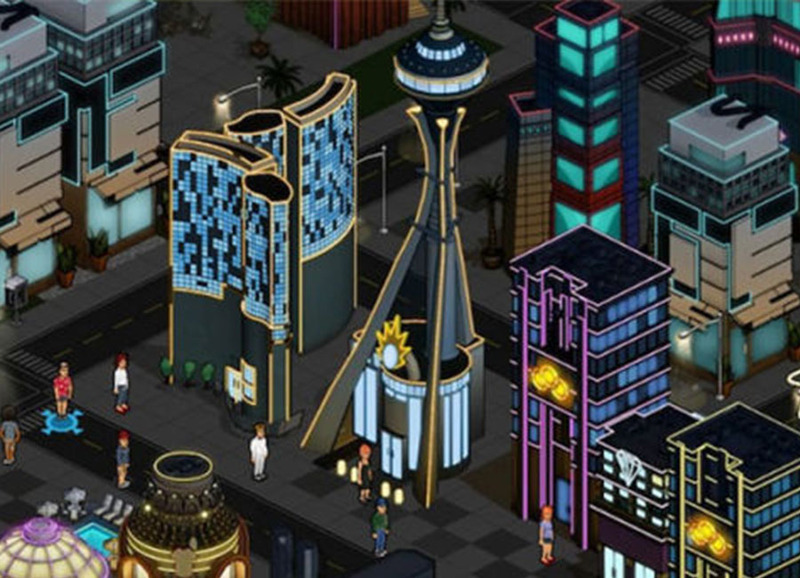 I was also responsible for the UI/HUD and gameplay systems. 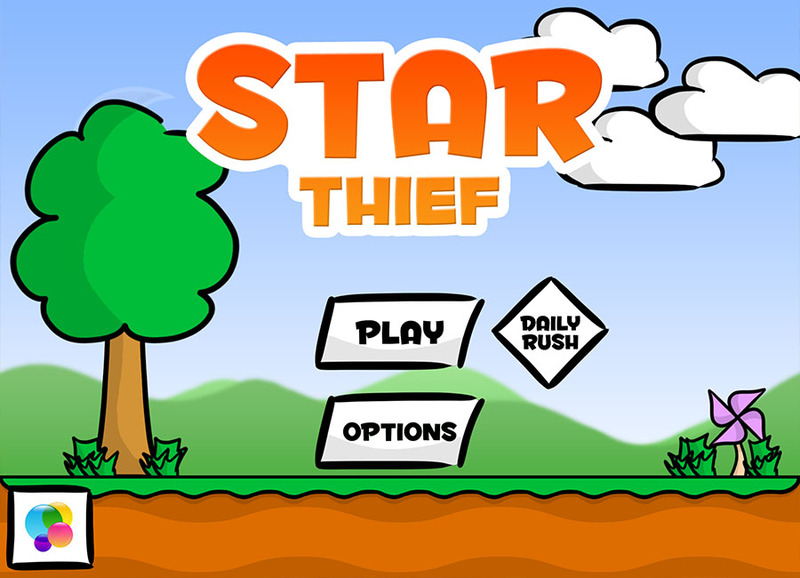 Star Thief is an independent project I created in the summer of 2013. I used Photoshop with a wacom tablet to draw the sprites, and the game was written in objective-c++ using cocos2d and box2d. I also developed a custom on-device level editor to design and create more than 75 levels and five unique worlds. 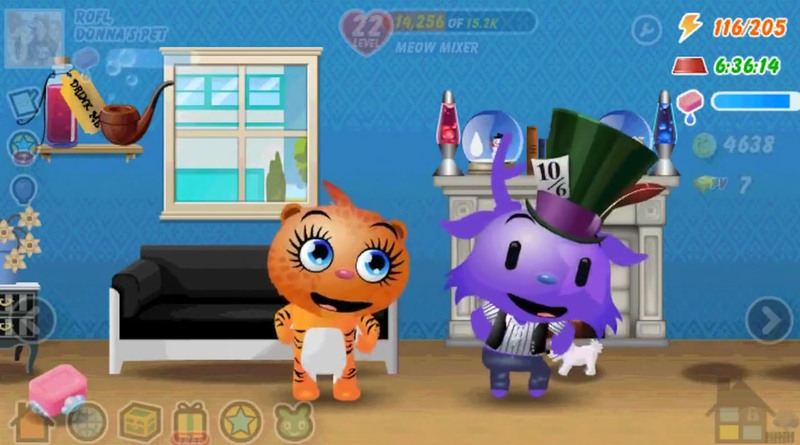 The game also features a procedurally generated endless mode, an Apple Watch companion app, and a free sticker pack. 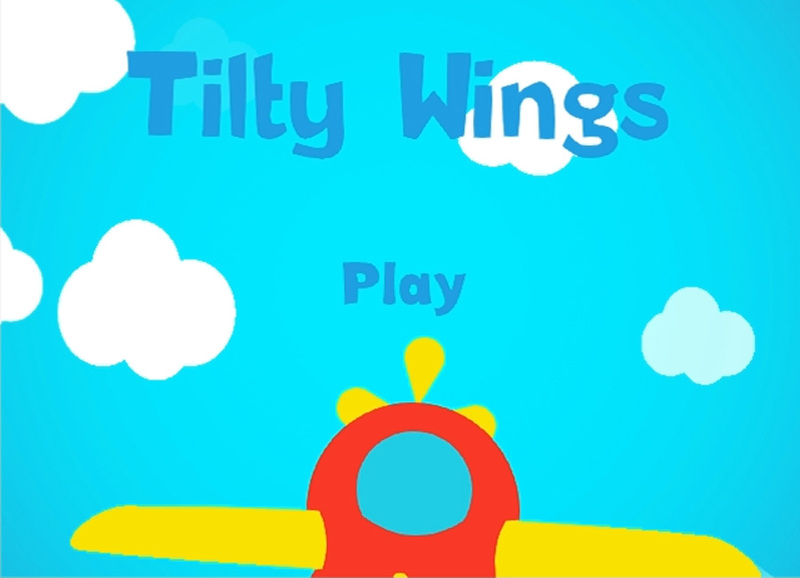 Tilty Wings is a four-week independent project I created for the Unity 2D Challenge that ended up being featured in the community showcase. Please check out the Unity Connect page for a comprehensive making of overview! 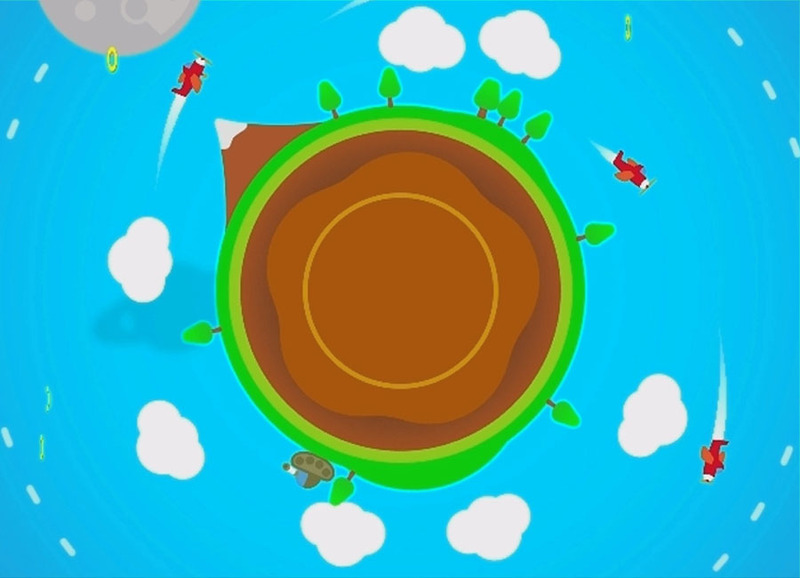 Tiny Tank is a small Unity prototype I created to experiment with 2D vector graphics and illustrations using Affinity Designer. 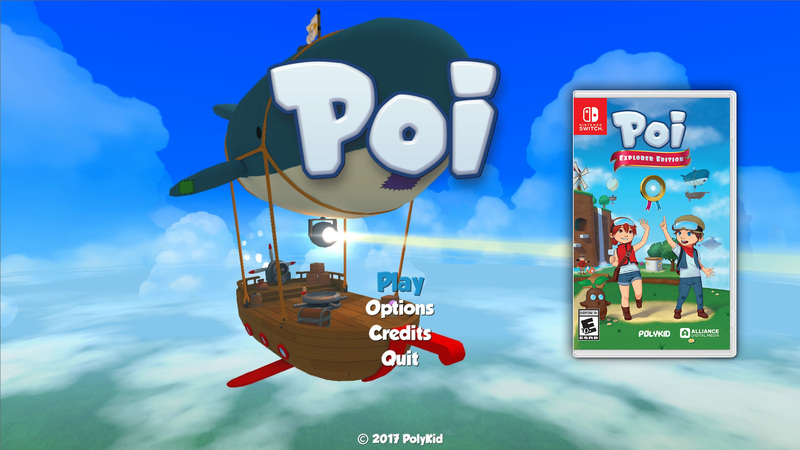 Poi is a 3D adventure platformer available on Nintendo Switch, PS4, Xbox One and Steam. 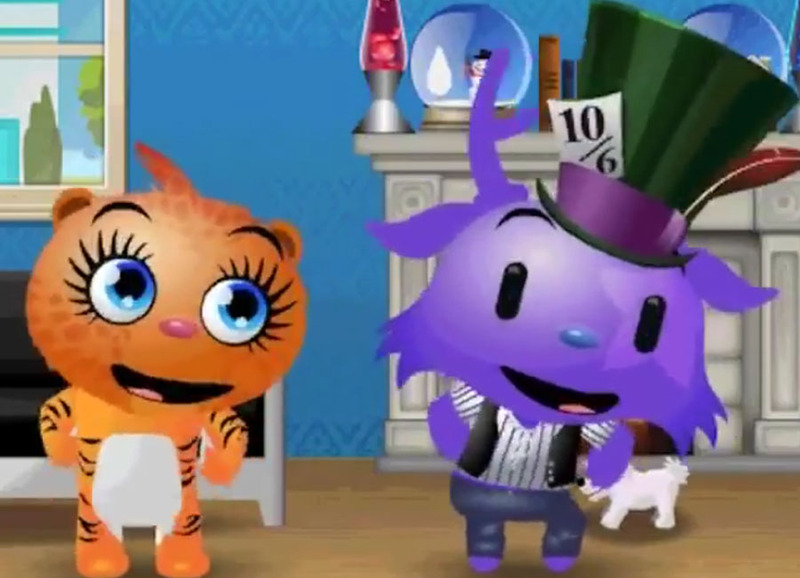 It was created by PolyKid, a small indie game dev studio I co-founded in the summer of 2014. Two years later we partnered with Alliance Digital Media to bring Poi: Explorer Edition to retail shelves across North America and Europe on the Nintendo Switch. I worked on nearly every aspect of the game -- everything from player controls, enemy behaviors, UI, tools, audio, level design, console development and more. 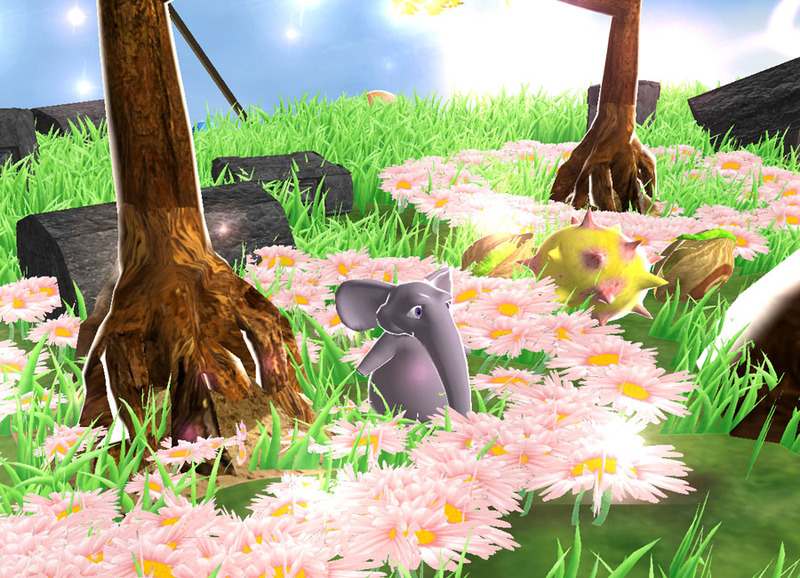 Kabloom is a student game created by a team of four programmers, two artists, and one producer over the course of two semesters. Everything was created from scratch; no engines or frameworks were used. 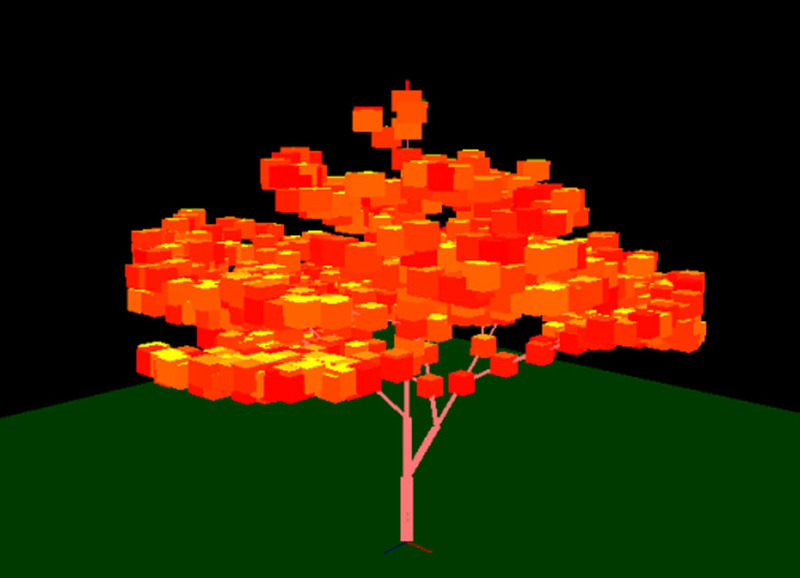 I wrote the UI, input and audio systems as well as the procedural tree generation and gameplay code. 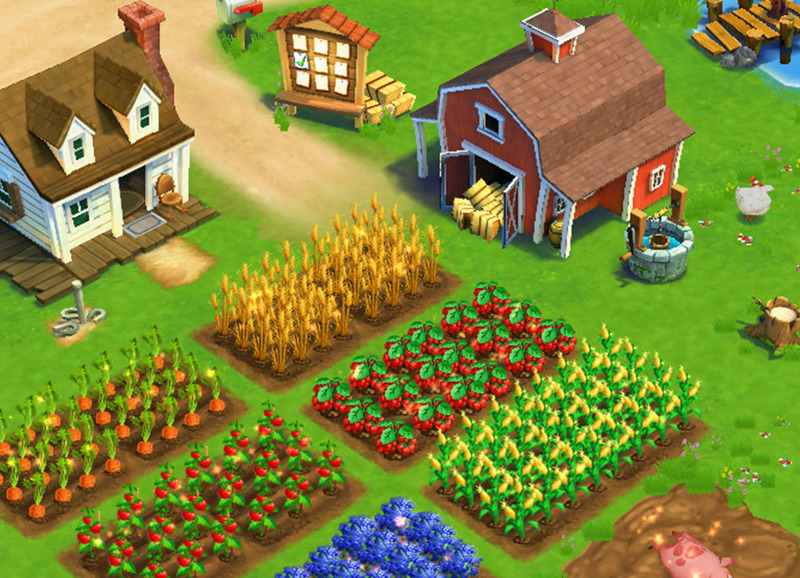 I worked on FarmVille 2: Country Escape from pre-production through launch while at Zynga. 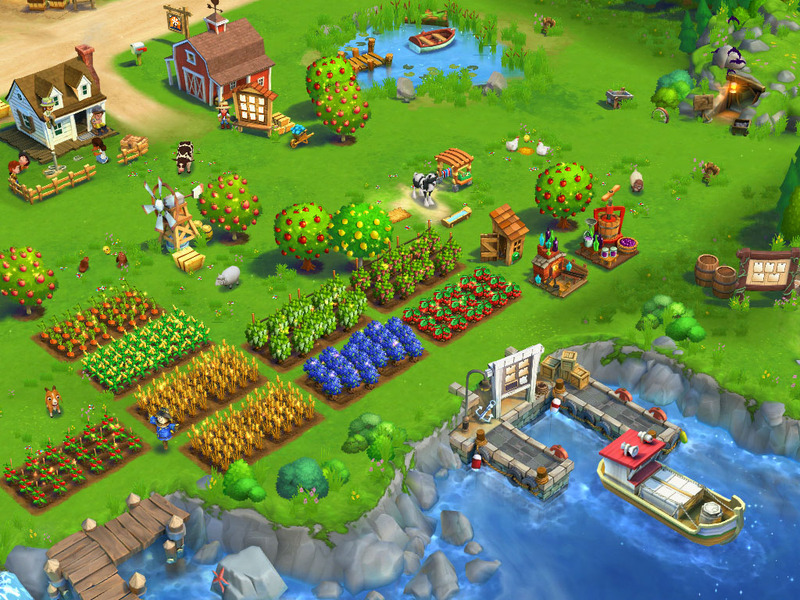 This was the first installment of the FarmVille series to ship on mobile devices. 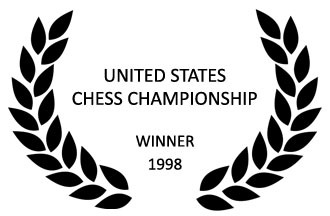 I was responsible for a lot of the core gameplay systems created in Unity. 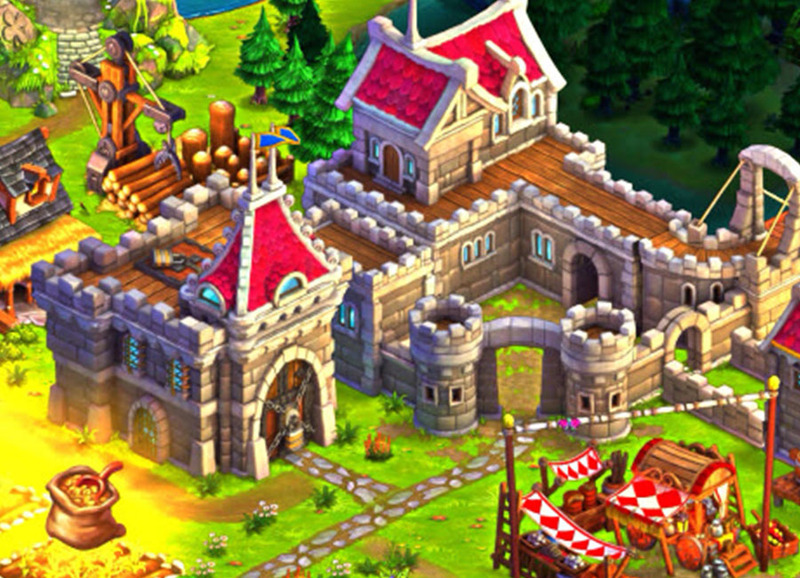 I worked on both the Facebook and mobile versions of CastleVille while at Zynga. My primary contributions were user-facing features like the first-time user experience, quest system, localization and UI. 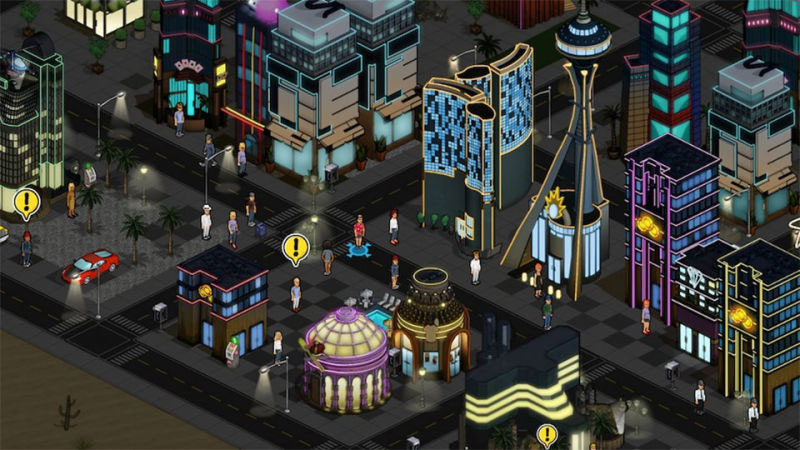 I helped ship Mafia Wars 2, the sequel to the original hit game on Facebook. 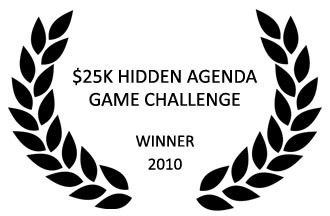 I joined the team in pre-production and primarily worked on gameplay, dialogs and content tools. 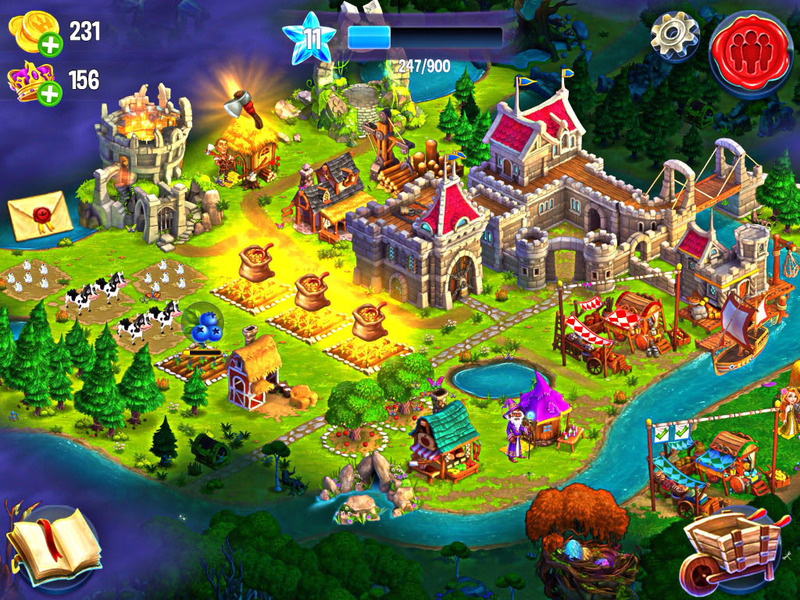 PetVille was the first project I worked on at Zynga. 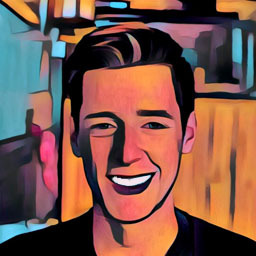 I joined the team post-launch and worked on tools for the design team. 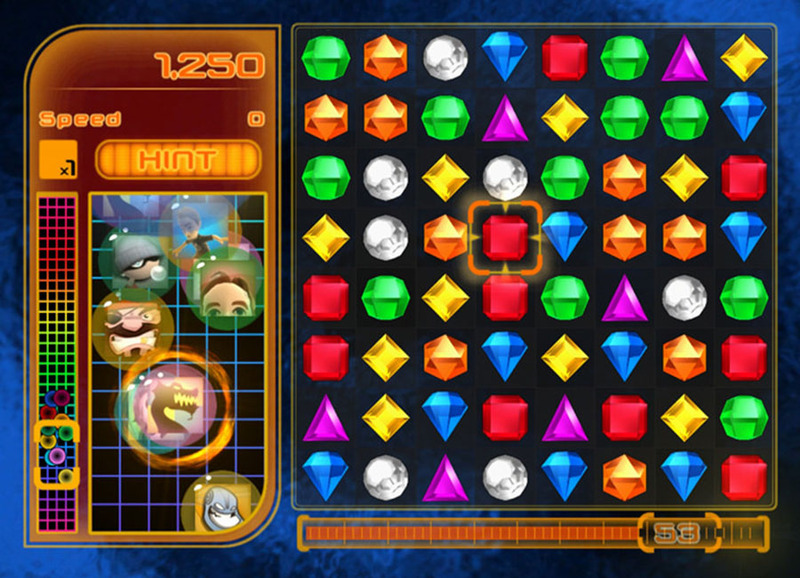 I worked as an intern at a small company under Popcap Games to help build Bejeweled Blitz LIVE for the Xbox Live Arcade. I primarily worked with Scaleform to create a lot of the UIs as well as general bug fixing and optimizations.